Integrating online, offline, social, direct mail and in-store experiences. Leveraging CRM. Leading creative teams of artists, designers and engineers. Creating “eventness.” Finding ways to make ‘2X’ look like ‘4X’ in budget and impact. 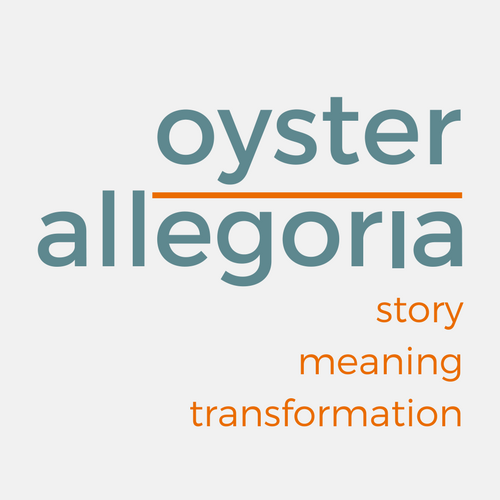 Allegoria • the Greek origins of 'allegory,' a story or picture with hidden meaning. Oyster • a remarkable creature which transforms a small, rough bit of sand into something big, beautiful and worthy.